International Women’s Day 2018: A call to action - Tavares Group Consulting Inc. The World Economic Forum’s 2017 Global Gender Gap Report says that, at the current rate, gender parity is over 200 years away. 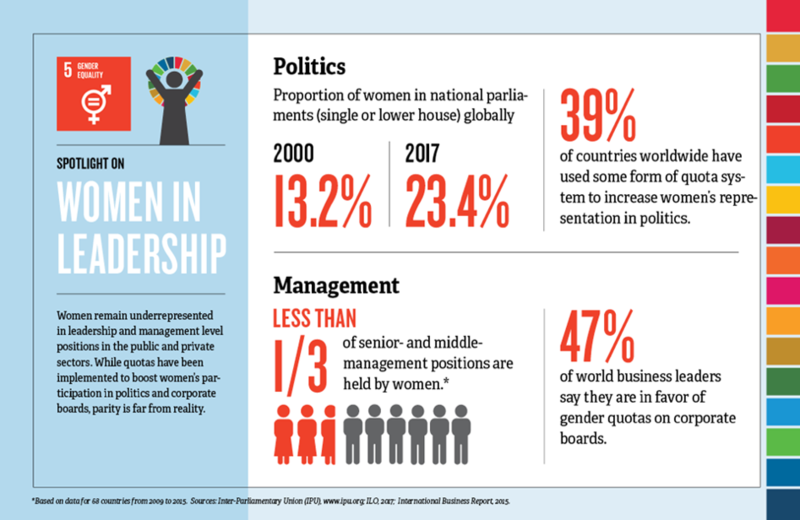 The report monitors the progress on gender parity in 144 countries, along four main themes: economic participation and opportunity, educational attainment, health and survival, and political empowerment. Rather than progressing, the Global Gender Gap Index suggests that global gender parity is regressing. Innovative approaches to empowering women are needed in all sectors in order to close this widening gap. Not only does this news reflect a sad lack of human rights, it’s also a major obstacle to sustainable development. While there are some concrete victories in the realm of gender equality, progress has been painfully slow. Overall access to education has improved for girls, the rate of child marriage has declined, and there is significant improvement in the areas of sexual and reproductive health and rights, including fewer maternal deaths and less frequent cases of female genital mutilation. Women’s participation in parliament has also increased by 10% since the year 2000. However, such slow progress indicates the need for stronger political commitment and more ambitious measures to empower and equip women in all sectors of society. Supporting women leaders will help accelerate legislation for gender equality. Less than one third of senior- and middle-management positions are held by women in most of the 67 countries that had data available from 2009 to 2015. The World Economic Forum (WEF) states that the proportion of female leaders has increased by just 2% across 12 industries. It’s widely acknowledged that diversity in leadership positions is a major key to closing the economic opportunity gap, and WEF’s data reflects that more women are hired at all levels when women are occupy leadership roles. Mentorship is another factor in promoting women to places of economic and political power. Women need to be mentored by upper-level women (and men) in order for women’s participation in senior levels of management to accelerate. As a firm staffed solely by women, Tavares Group Consulting takes this to heart, providing mentorship opportunities to university students, both male and female. As governments across the globe have already agreed to these Social Development Goals (SDGs), businesses are also taking action. Several companies across a range of sectors and regions are leading the way in policy adjustments that support the targets of Goal 5. A Brazilian electric company is creating opportunities for women in the energy market by tailoring training programs specifically to women whose domestic tasks drive much of the local energy consumption. Many women who become qualified are already house cleaners or domestic staff, and with their new training, they can also market themselves as clean energy electricians to their current employers. One international law firm collaborates with volunteer organizations to offer free legal advice and skills in order to support the growth of businesses run by women. Another public service company based in Spain helps victims of domestic violence by facilitating job placements for female victims within its own company, while also keeping personal information confidential. One chemical industry firm in Egypt has placed a major emphasis on a human resources committee that assesses current practices and addresses gender specific recruitment, complaints, training, promotion, and performance evaluation. And a North American organic coffee company founded a program that helps to raise self-esteem and educational opportunities for Guatemalan teenaged girls in rural coffee villages. 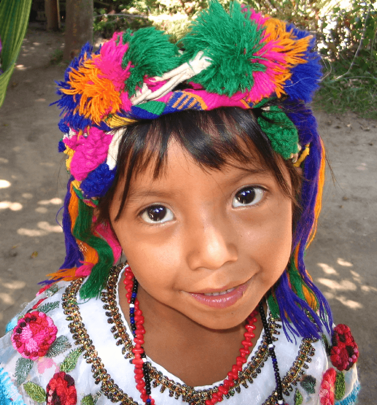 It costs $25 to $50 to send a girl in to school for one year, but lack of education is the number one impairment to economic success for Guatemalan women. 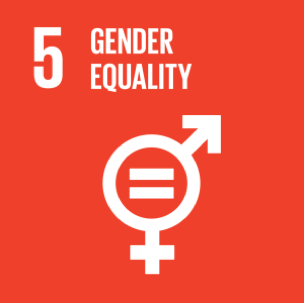 Organizations looking to take action on gender equality can look to metrics, such as community development, training & education, diversity & equal opportunity and human rights which fall under the Operating Practices and Community Criteria of the Sustainability Toolkit Framework. These metrics include key areas such as remuneration, education, harassment, abuse, discrimination, and child and forced labour. The Toolkit’s 13-step approach enables organizations to create goals and objectives to improve their management of gender equality, identify gaps in their current policies, programs, etc., and create action plans address them. Tavares Group Consulting offers customizable and scalable solutions to assist organizations pursue corporate sustainability and sustainable development. Our Corporate Social Responsibility (CSR) services include gap analysis/benchmark assessments, sustainability action planning and implementation, sustainability reporting, and assurance services. Our sustainability management software, StaarsoftTM is founded in the Sustainability Toolkit approach, and allows organizations to plan, implement and manage comprehensive sustainability programs. For more information on how we can assist your organization meet its CSR goals, contact us!